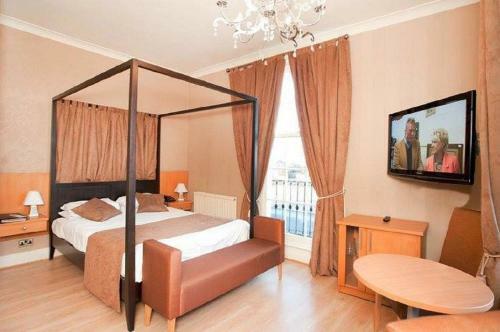 We offer a wide range of hotels near Doncaster Rovers from cheap accommodation to up market luxury hotels. Search our database of hotels to find the lowest rate for your stay closest to Keepmoat Stadium. 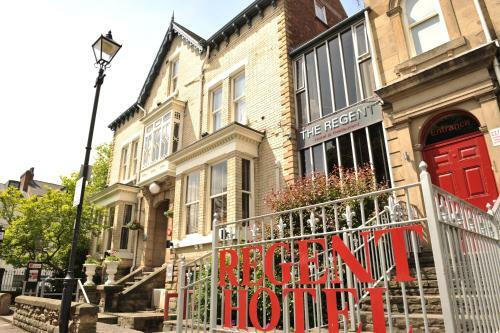 Close to Robin Hood Airport, 2 minutes’ drive from the M18 motorway and the A1(M), this modern hotel offers comfortable, air-conditioned rooms. The Holiday Inn Express Doncaster also offers free Wi-Fi throughout and free parking for up to 70 cars.